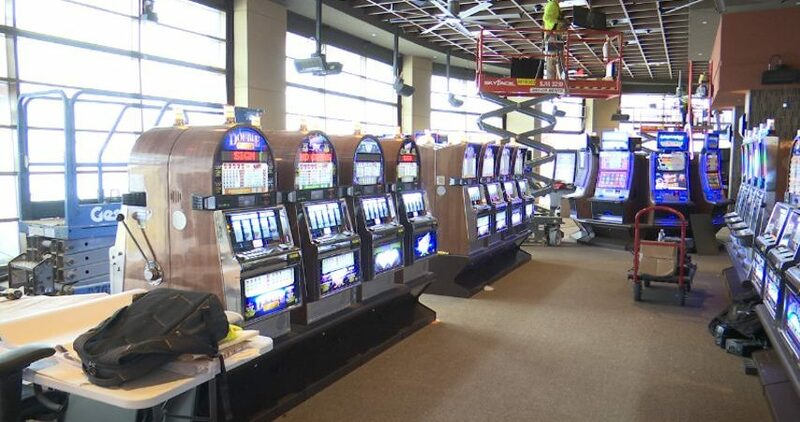 BATON ROUGE – L’auberge casino is becoming smoker-friendly once again, and plans to open an outdoor gaming terrace. Last June, a new ordinance went into effect restricting smoking in casinos and bars unless it’s in an open air area. L’auberge decided to take advantage of this after finding out business has gone down in the last 10 months. “We did see our revenue decline about 15-percent per month,” said General Manager Kim Ginn. Now, they’ll have an area for those who missed smoking while gaming. It’s called the Riverbend Terrace. A wall was built inside the casino’s main floor, separating the non-smoking from smoking. “We had to have an open air area, so it has radiant heaters and state of the art air filtration systems. But it is open to the outside and meets the letter of the ordinance,” said Ginn. 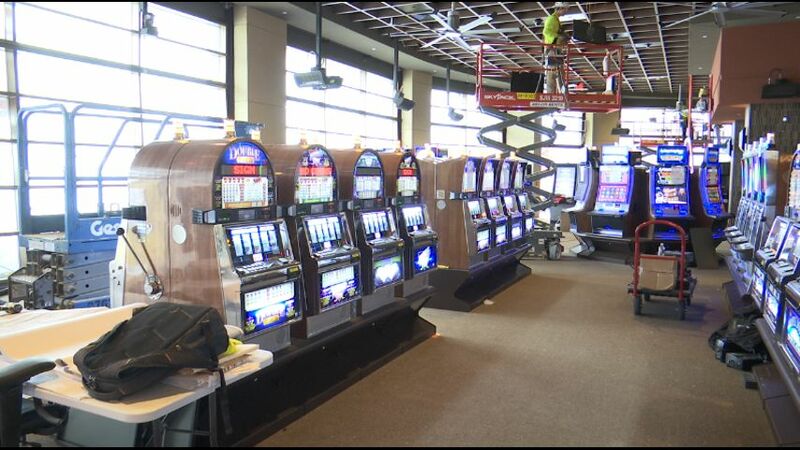 The new area has 123 slot machines. “We have a wide selection. There’s some video poker, there’s some low denomination, there’s some high denomination,” said Ginn. There are no tables right now, but Ginn says if there’s a demand for tables, it’s a possibility. In total, the construction cost $4 million. The Riverbend Terrace will officially open Friday at noon.